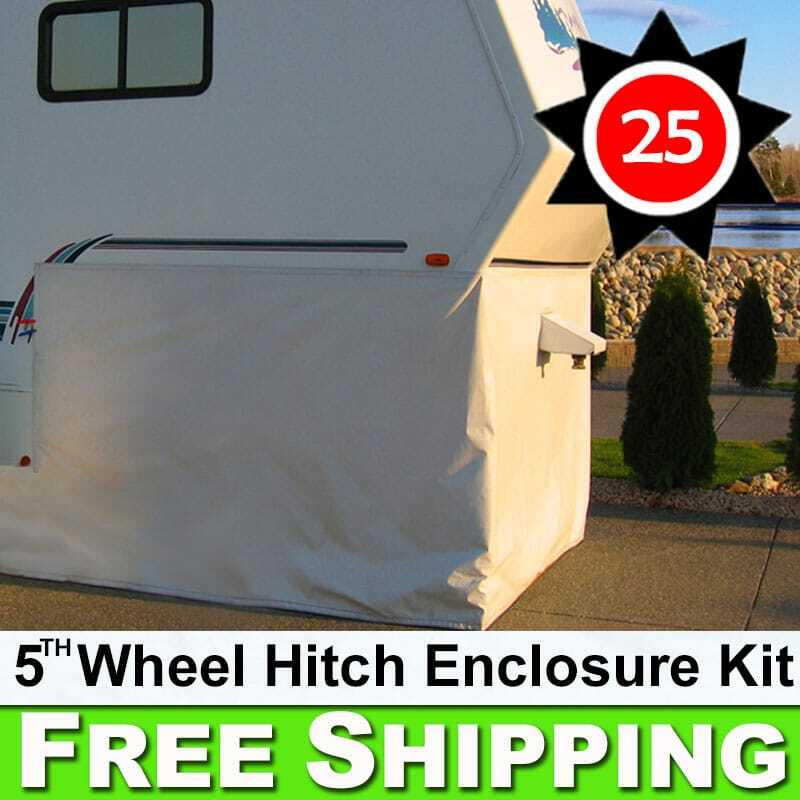 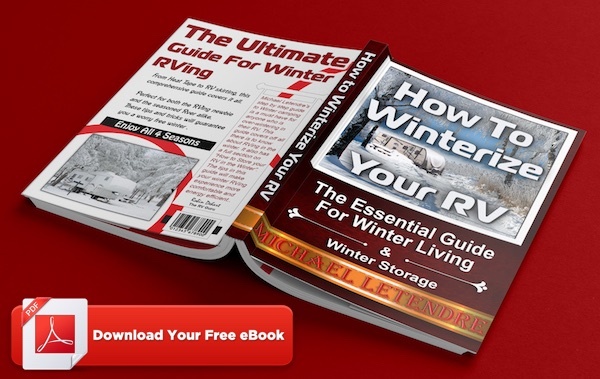 This calculator will give you a quick estimate on what size skirting kit your RV will need. 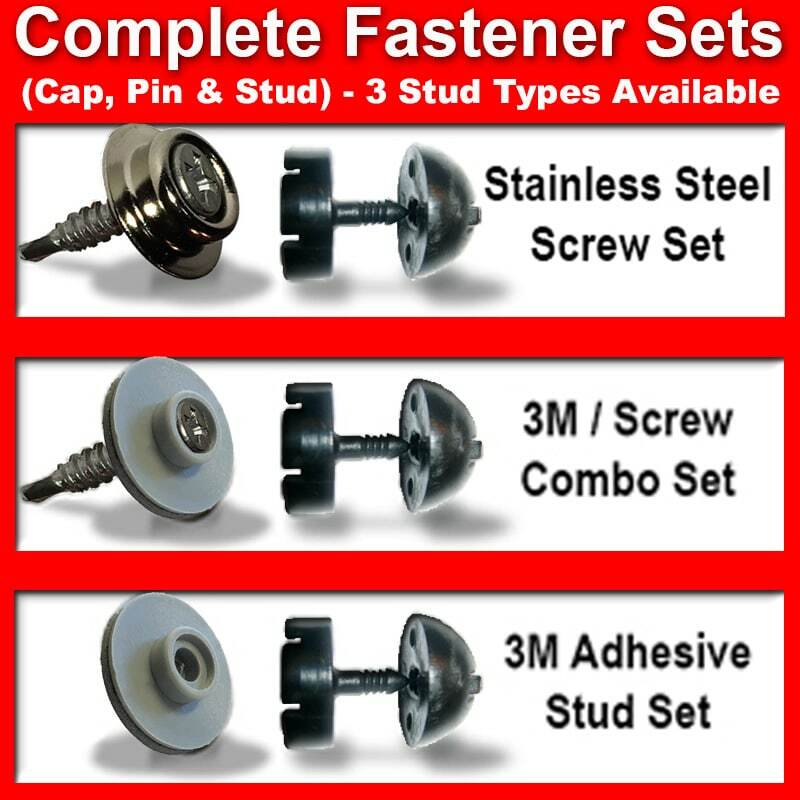 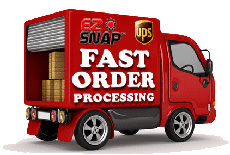 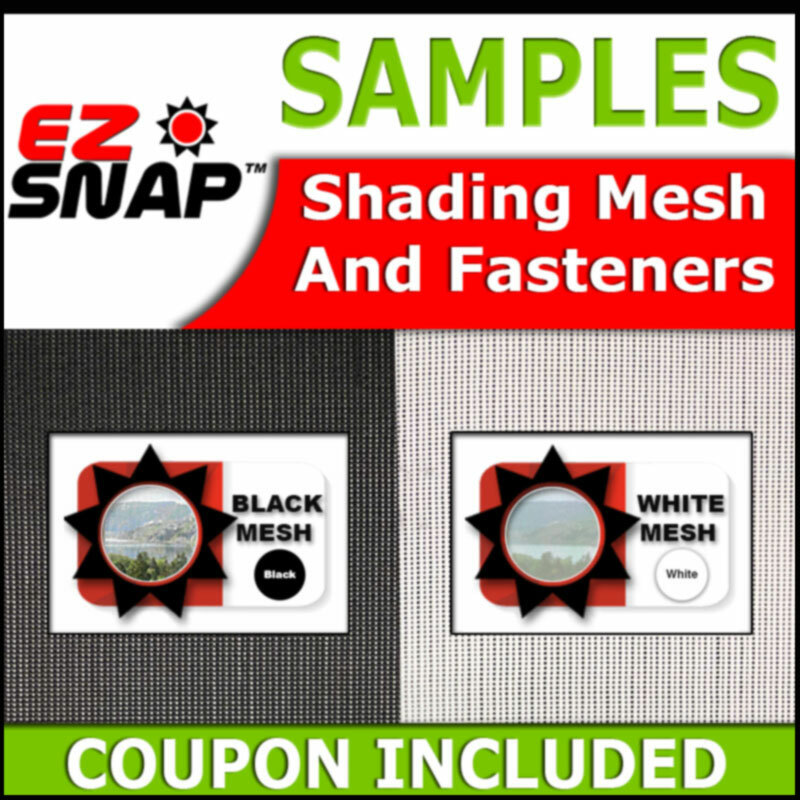 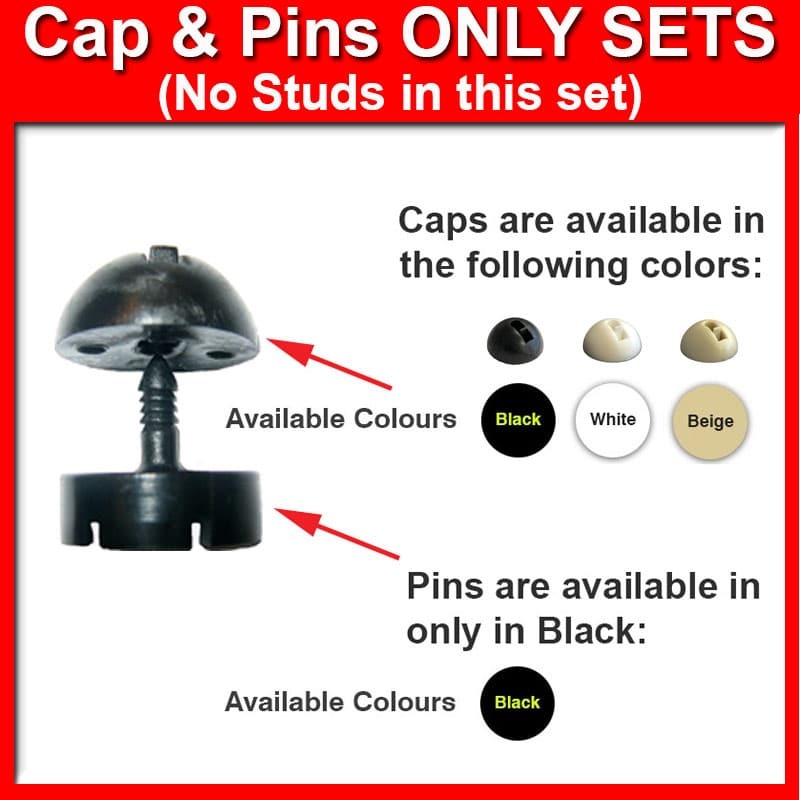 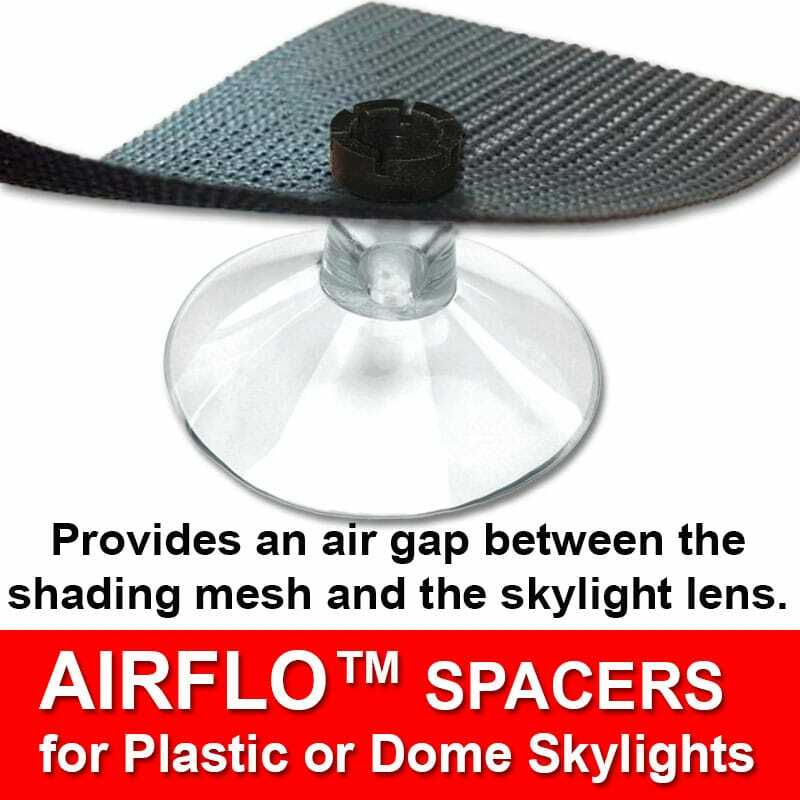 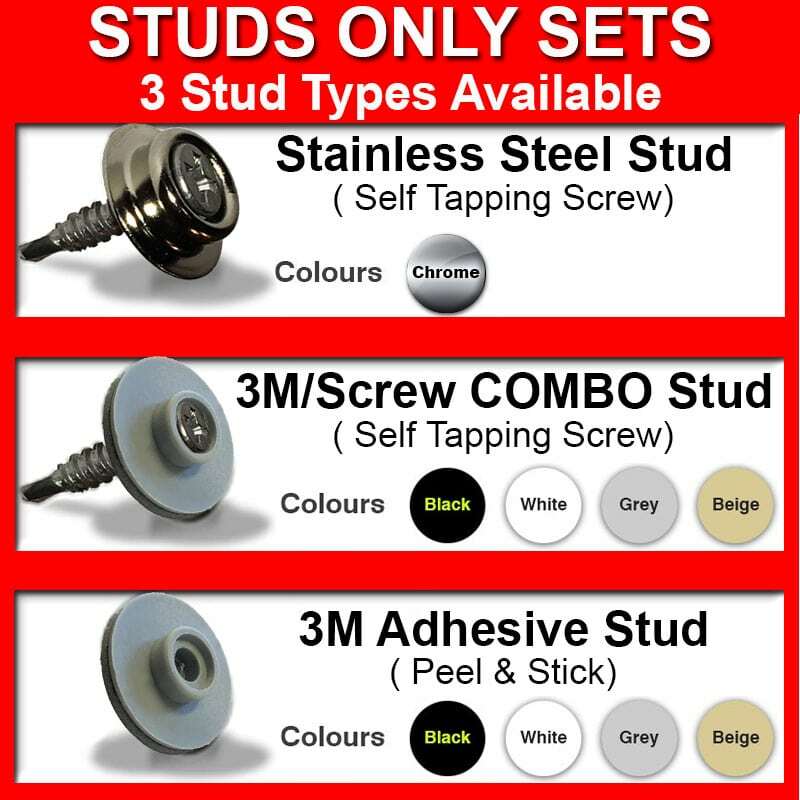 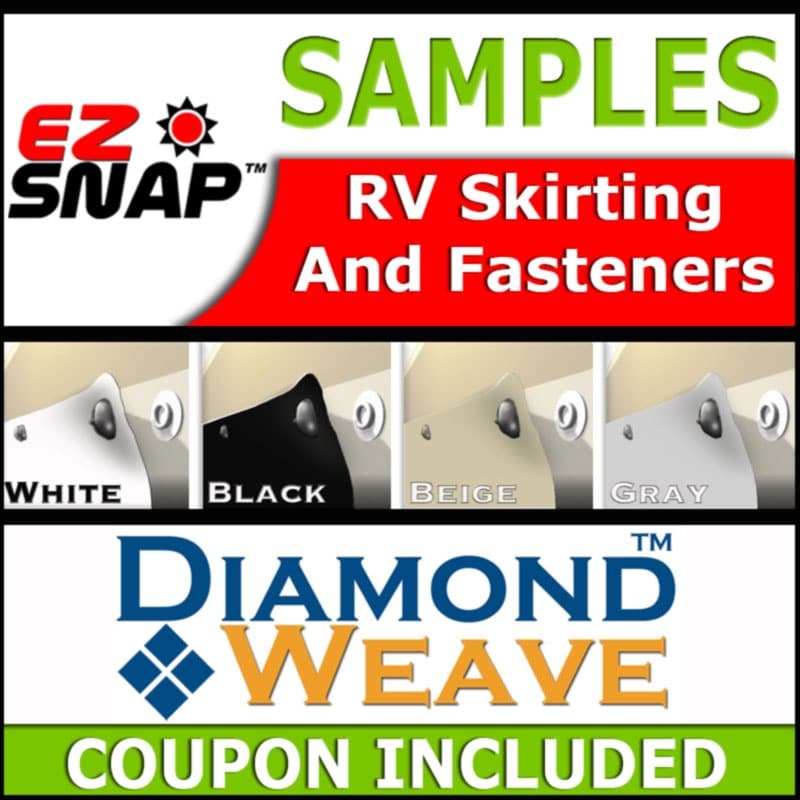 EZ Snap® Kits fit campers, 5th wheels, trailers, motorhomes, and coaches. Input "RV LENGTH TO BE SKIRTED" as detailed by the RED ARROWS in the image above. 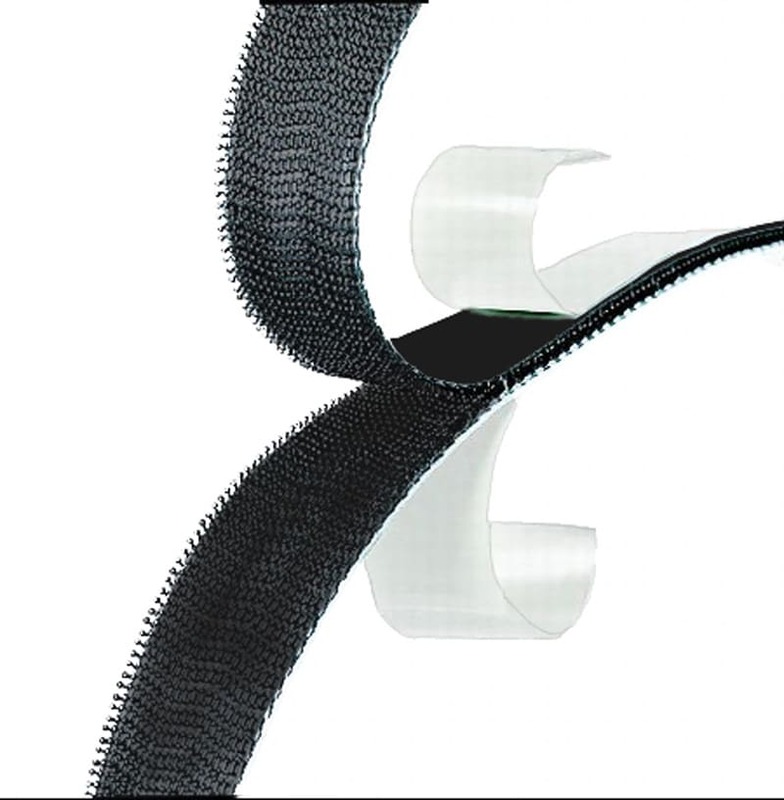 SELECT - The Number Of Slide-Outs You Want To Skirt. 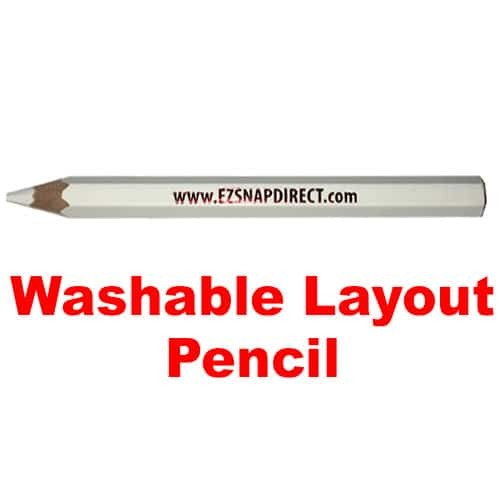 REMEMBER: Select How Many Slide-Outs To Be Skirted In The Box Above. 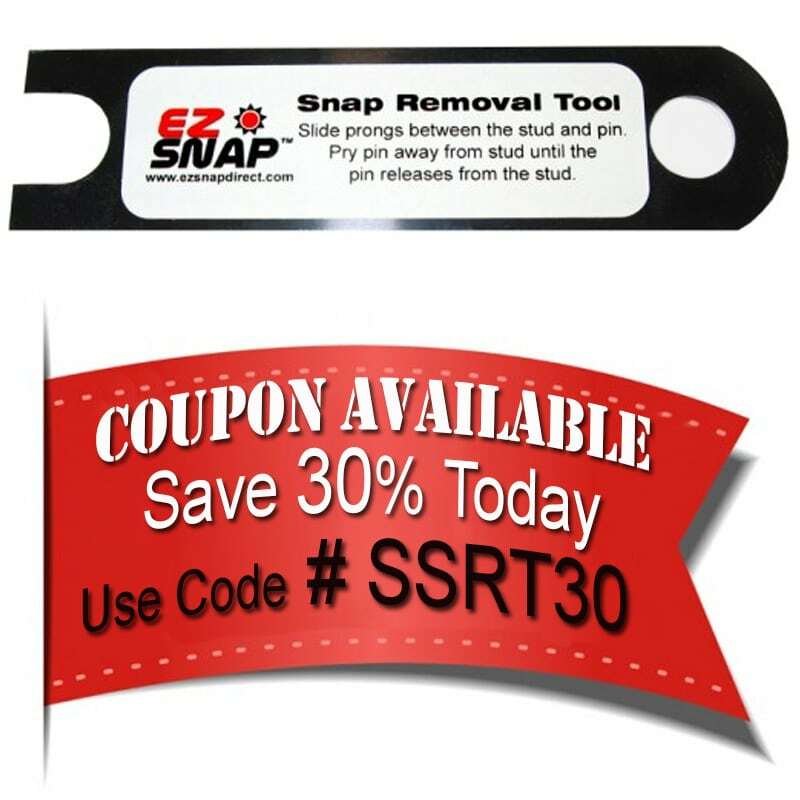 EZ Snap's RV Pipe clamps are the best way to secure the bottom of your skirting project. 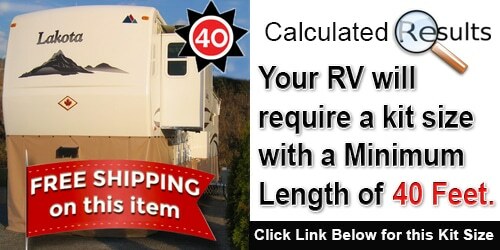 A 40 FOOT KIT is the Suggested Kit Size for your RV. Always Measure your RV to Confirm the Kit Size Before Ordering. 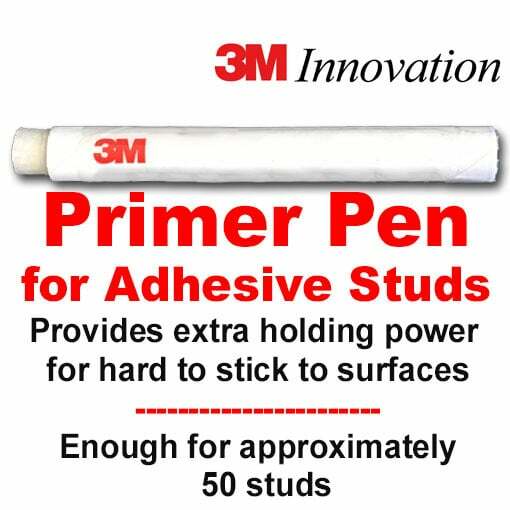 BETTER TOO MUCH THAN NOT ENOUGH ! A 50 FOOT KIT is the Suggested Kit Size for your RV. A 60 FOOT KIT is the Suggested Kit Size for your RV. 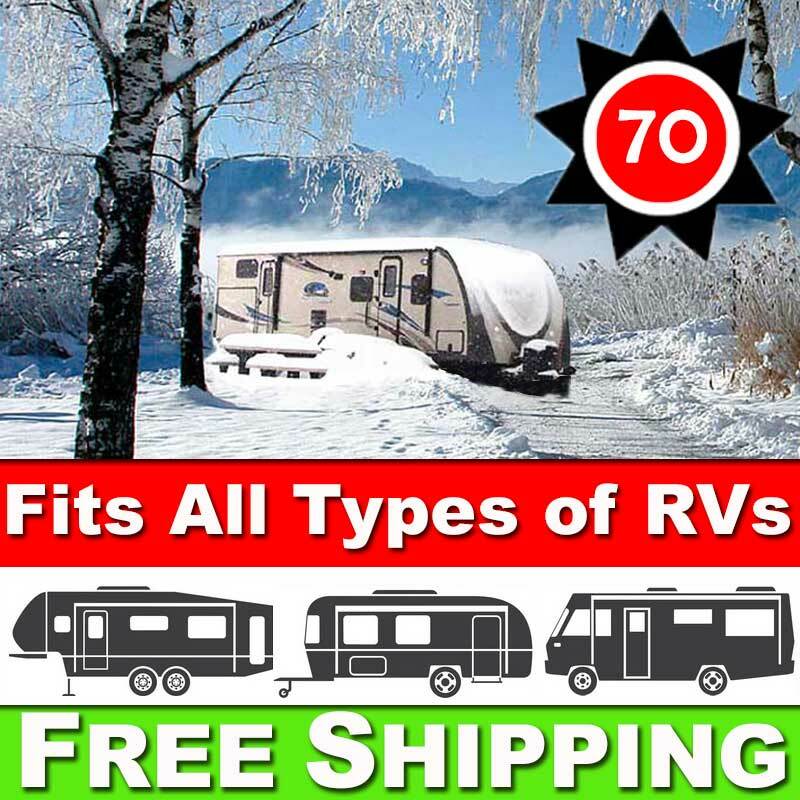 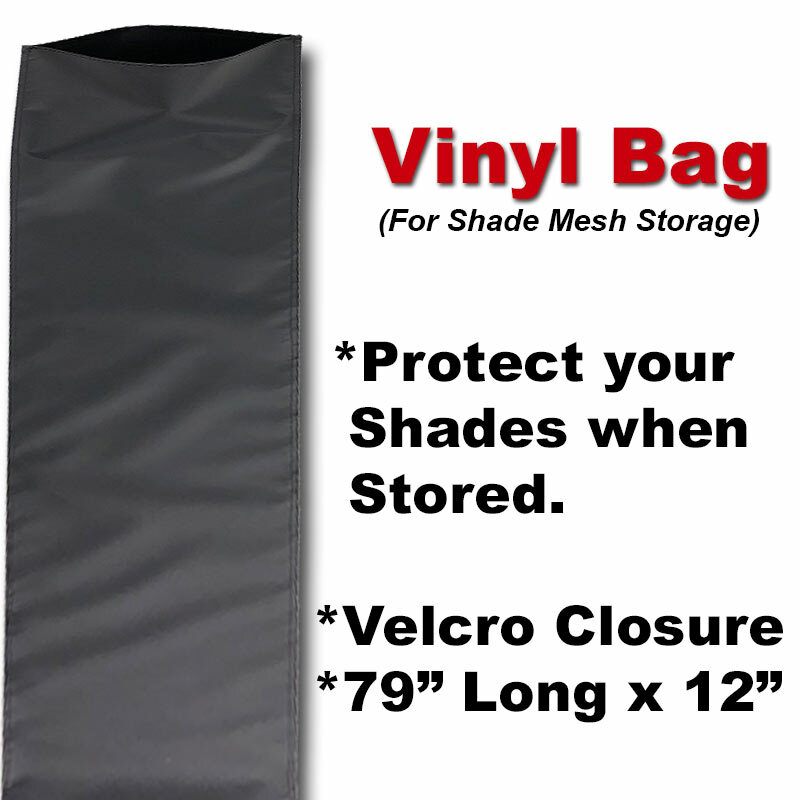 A 70 FOOT KIT is the Suggested Kit Size for your RV. 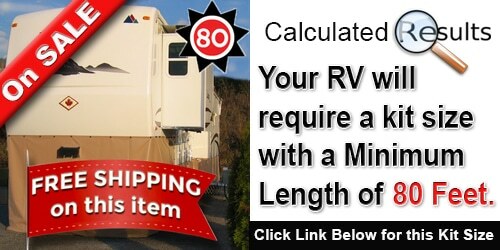 A 80 FOOT KIT is the Suggested Kit Size for your RV. A 90 FOOT KIT is the Suggested Kit Size for your RV. A 100 FOOT KIT is the Suggested Kit Size for your RV. A 110 FOOT KIT is the Suggested Kit Size for your RV. A 120 FOOT KIT is the Suggested Kit Size for your RV. A 130 FOOT KIT is the Suggested Kit Size for your RV. 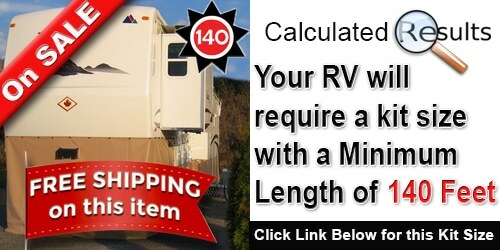 A 140 FOOT KIT is the Suggested Kit Size for your RV. 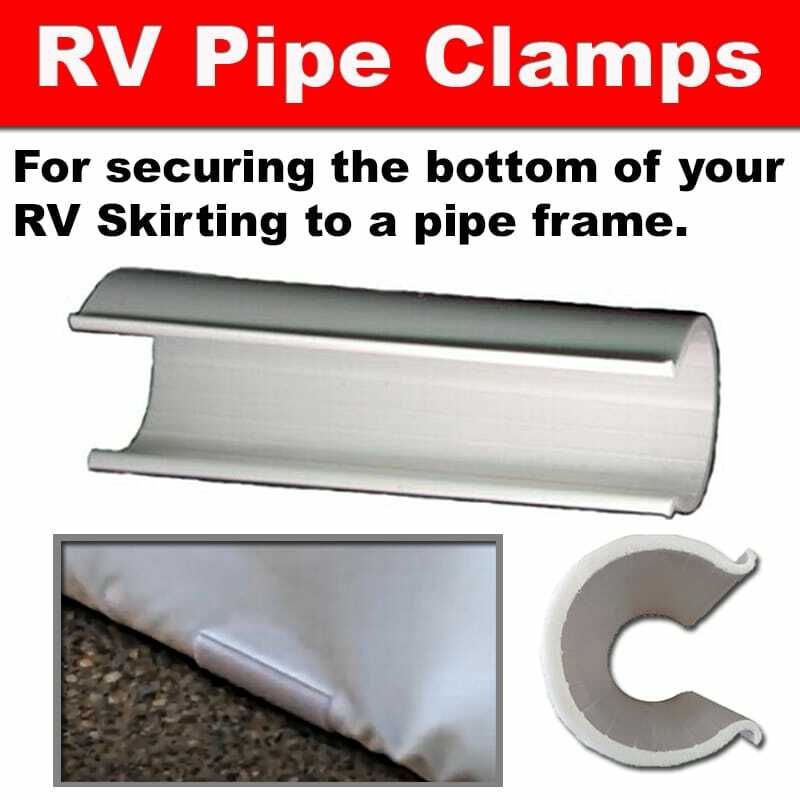 Remember: adding EZ Snap® RV pipe clamps to the bottom of your skirting ensures a better looking and more wind resistant final product.